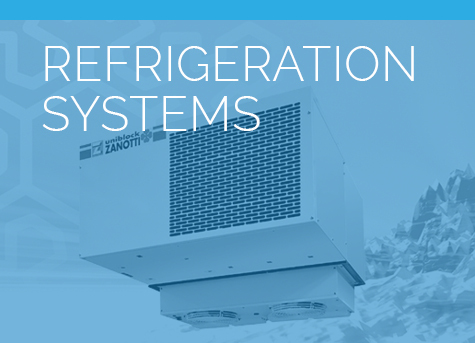 When you're dealing with perishables either as ingredients or the end product, you've got to have the right refrigeration equipment. Bromic’s Fan-Forced Underbench Chillers and Freezers are premium performers. The UBC1795SD Underbench Storage Chiller 417L LED is developed specifically to withstand heavy use in restaurants, delis, and pubs. 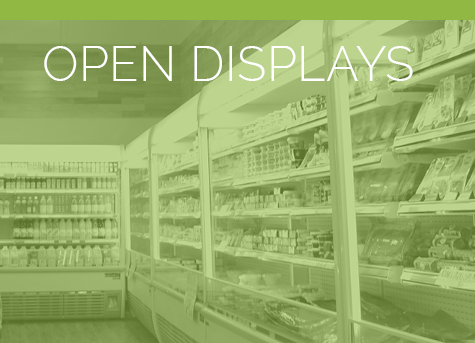 Shop owners can easily place it seamlessly underneath an industry-standard bench. 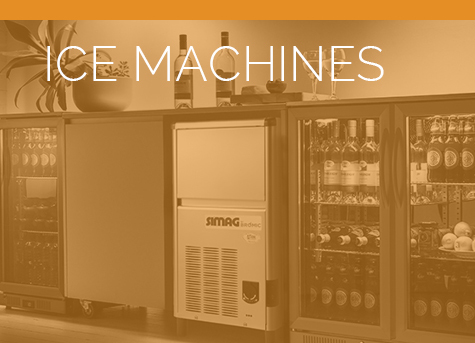 Our storage chiller features powerful fan-forced cooling, giving them the capability to store sensitive stock, such as meat, dairy or fresh produce, alongside beverages. 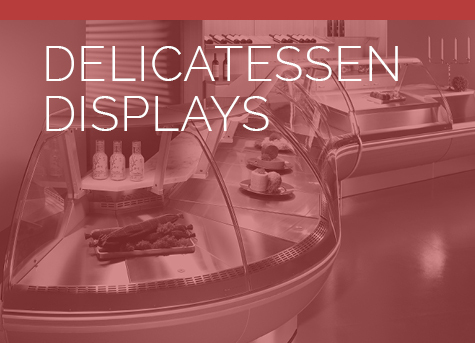 It has Gastronorm 1/1 sizing to offer versatility in high-volume applications. The underbench chiller's narrow shelving and extenders keep bottles and jars from falling over. This allows for storing liquids and sauces inside the chilled cabinets in a more secure way. Finally, the side-mount condenser enables the owner to easily keep it up and running at all times. Ensure the quality taste of cured meats and other frozen food items by storing them in one of our commercial freezers and chillers. You'll find a range of products to suit your needs here.